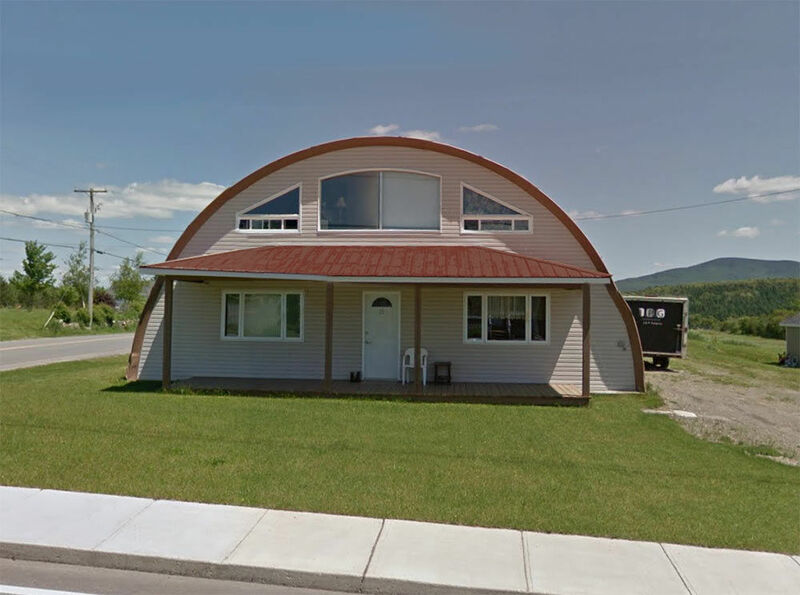 Prefabricated homes have become very popular recently and quonset buildings have been in the forefront. 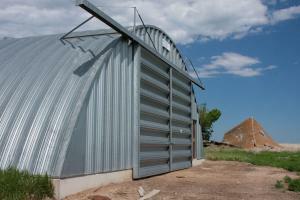 Quonset buildings include everything that's needed for the exterior walls of your home. They're completely self-supporting which means there are no interior support walls required and you are free to customize your home however you may like. 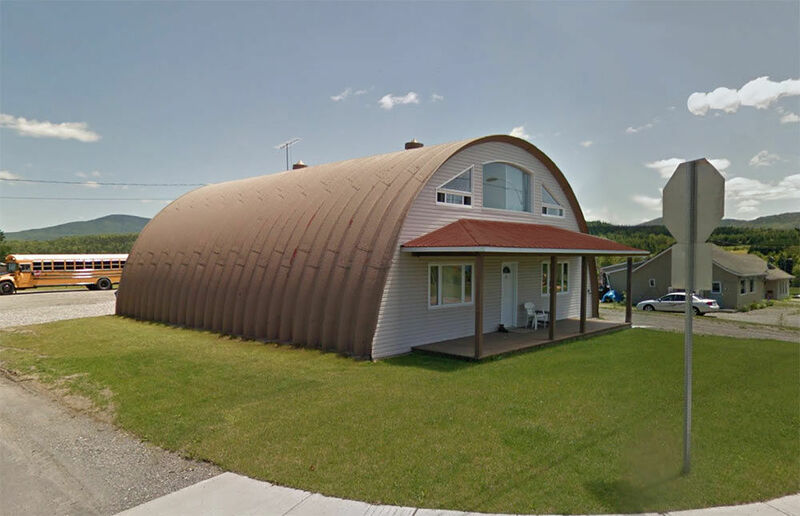 Like all our quonset buildings, our houses are custom built based on the customers requirement. 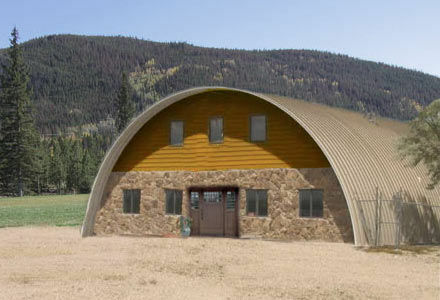 Whether you're looking for a 300 square foot cabin, or a 5000 square foot mansion, a quonset can be manufactured to meet your needs. 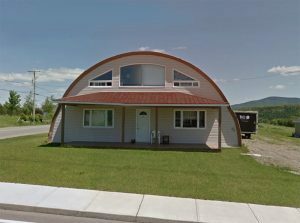 All quonset homes should have the steel gauged appropriately for your building codes and be engineered certified to give you peace of mind. Because of this each building kit is priced individually based on your needs, and local building codes.